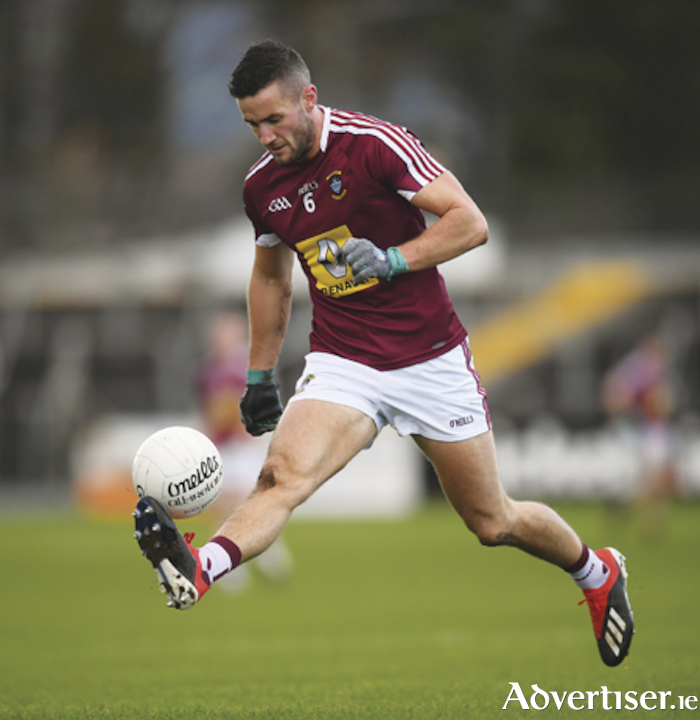 Momentum continues to grow within the Westmeath senior football camp as yet another character laden comeback saw the host county deservedly ensure parity was achieved against Carlow on Saturday afternoon last. Still undefeated in competitive outings, Westmeath were not as fluid with their speed of thought and movement as in previous showings, but the notable character trait was in abundance once again as they trailed by four points with less than a quarter of the game remaining but still managed to eke out a draw and another point on the league table. This result sees the Lake County sit prominently towards the top of the league table with scoring difference all that separates neighbours Longford and the visitors to TEG Cusack Park on Saturday. Round three of this competitive division throws in this weekend and a journey north to Esler Park in Newry for a Saturday night throw in against Down now awaits. The Mourne men annexed their first win of the league campaign when achieving a two point victory over winless Sligo and will have a modicum of in built confidence as Jack Cooney's charges aspire to maintain their unbeaten start to their season. With seven league fixtures to be played prior to the Leinster senior football championship campaign, Westmeath will be hoping that the confidence momentum currently building will sustain a positivity laden run of results prior to that all important quarter final clash with Laois.